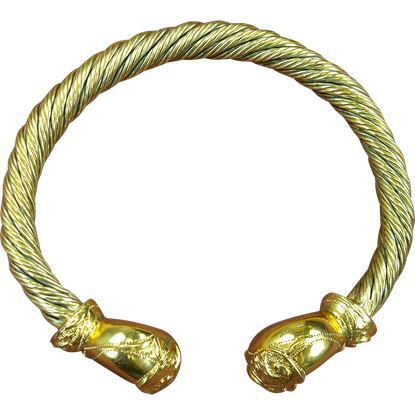 Romans, as a people, liked to be on the cutting edge of fashion, and at one point, many found themselves wearing decorations similar to this Gold Plated Twisted Roman Torc. This pretty accessory is attached to a historical facts card. Due to their hard lives, the term spartan has come to refer to more than just the warriors of Sparta, it means utilitarian and frugal. 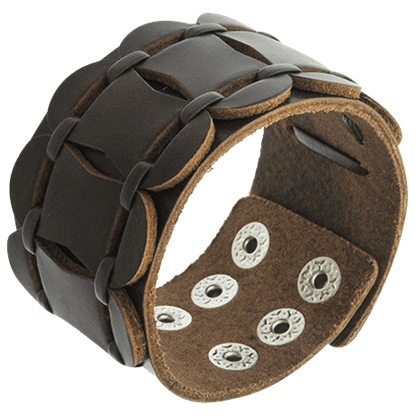 The Medieval Spartan Leather Bracelet refers to both, having an undecorated, armoured look. Among several other assets, ancient Rome is remembered well for its unique and inspirational dress. 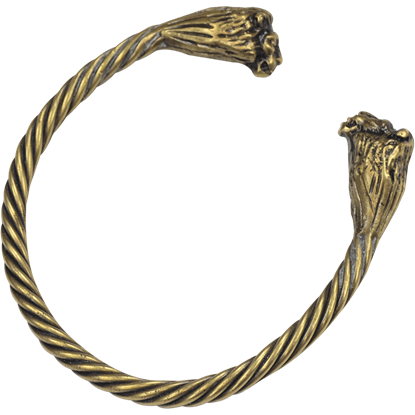 Add a piece of this influential style with a fierce addition to your everyday or reenactment wear with the Roman Beast Bracelet. 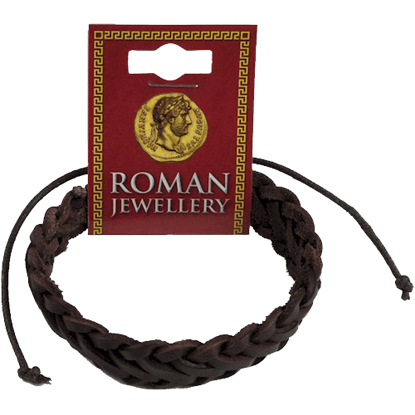 Whether you are dressing up in a Roman costume for a party or just want to adopt some classic style into your wardrobe, look no further than the Roman Brown Leather Plaited Bracelet. This bracelet makes a great addition to any outfit. 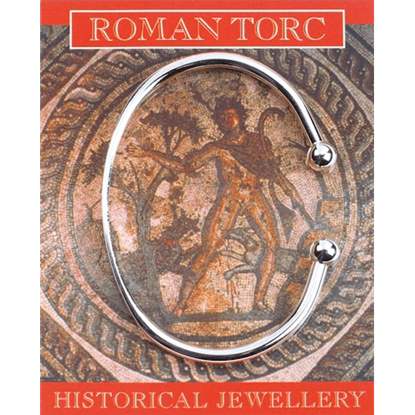 The torque was an adornment in ancient Rome worn by the nobles and warriors of high status to show their rank. This stunningly detailed Roman Great Torque is a way to bring a tone of honor and nobility to your Roman ensemble. 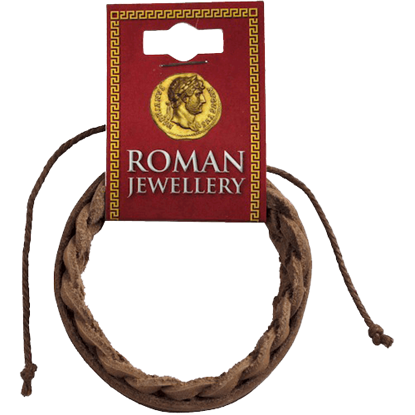 Whether you are dressing up in a Roman costume for a party or just want to adopt some classic style into your wardrobe, look no further than the Roman Leather Single Plait Bracelet. This bracelet makes a great addition to any outfit. As the king of the beasts, the lion was an animal known to be respected by the people of ancient Rome. 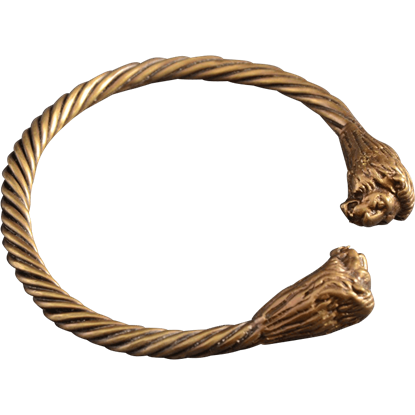 The Roman Lion Bracelet is a great way to mirror that feeling while adding a touch of gleaming prestige to your ensemble. 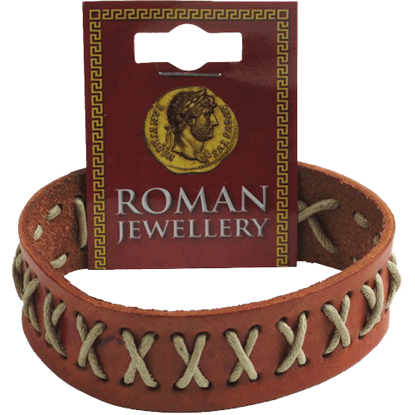 Whether you are dressing up in a Roman costume for a party or just want to adopt some classic style into your wardrobe, look no further than the Roman Stitched Leather Stud Bracelet. This bracelet makes a great addition to any outfit. 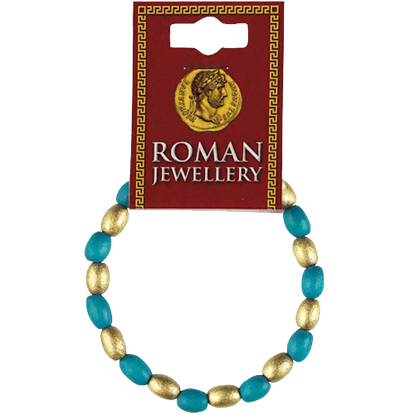 Whether you are dressing up in a Roman costume for a party or just want to adopt some classic style into your wardrobe, look no further than the Roman Turquoise and Gold Bead Bracelet. This bracelet makes a great addition to any outfit. 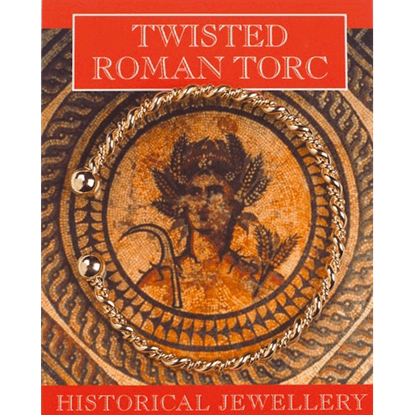 The Romans were a fashionable people, whose chosen accoutrements often included items like this Silver Plated Roman Torc. 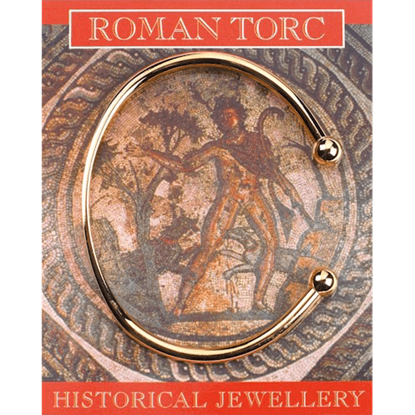 This accessory is packaged on its own card, which features colorful Roman art as well as historical facts. 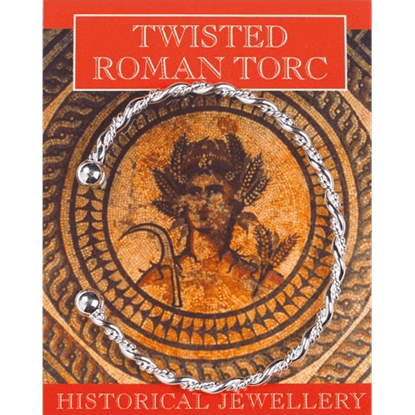 Romans, as a people, liked to be on the cutting edge of fashion, and at one point, many found themselves wearing decorations similar to this Silver Plated Twisted Roman Torc. This accessory is offered attached to a historical facts card.